SPECIAL OFFER: Click Here To Get Your Favourite Players Numbers Attached! 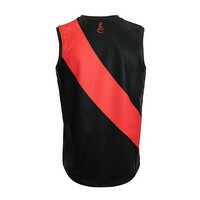 Get your favourite players number transferred onto this for only $11 AUD per number. 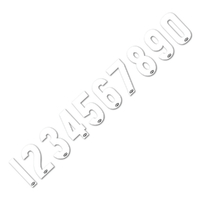 Enter the number you want attached using the field below and click the Add Both To Cart button. The kids love looking like their on field heroes, so help them do so with a new Essendon Bombers Kids Guernsey. 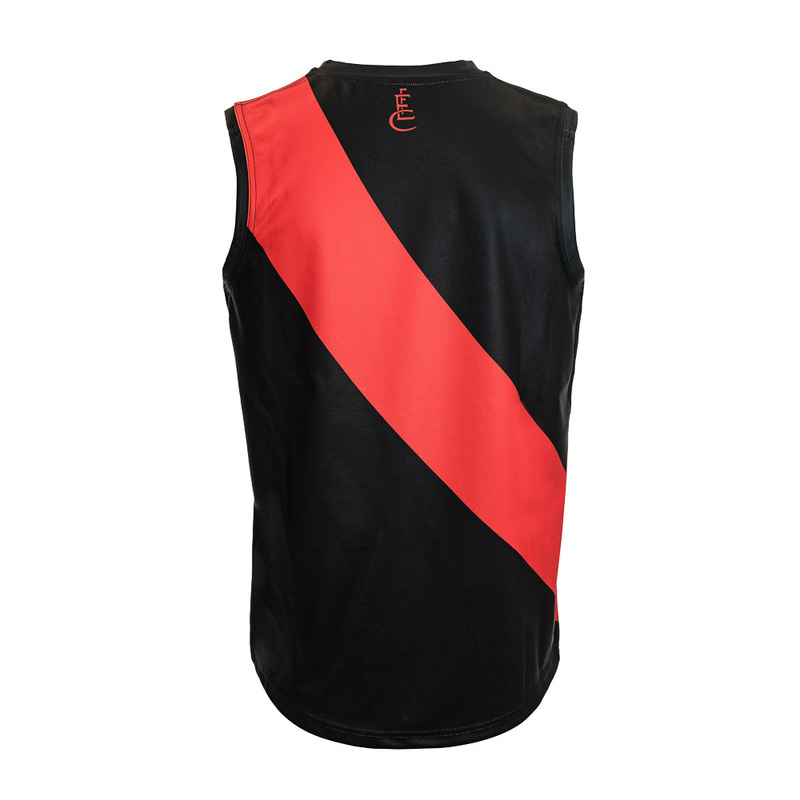 With fully sublimated AFL and club logos, and made from a durable polyester material, these sleeveless guernseys are great for Auskick, footy colours day, or for wearing to the footy! 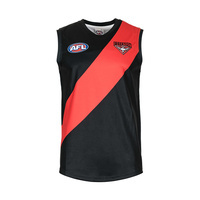 My Grandson Jack loves it and doesn't want to tale it off. Room to grow too as he is only 5.